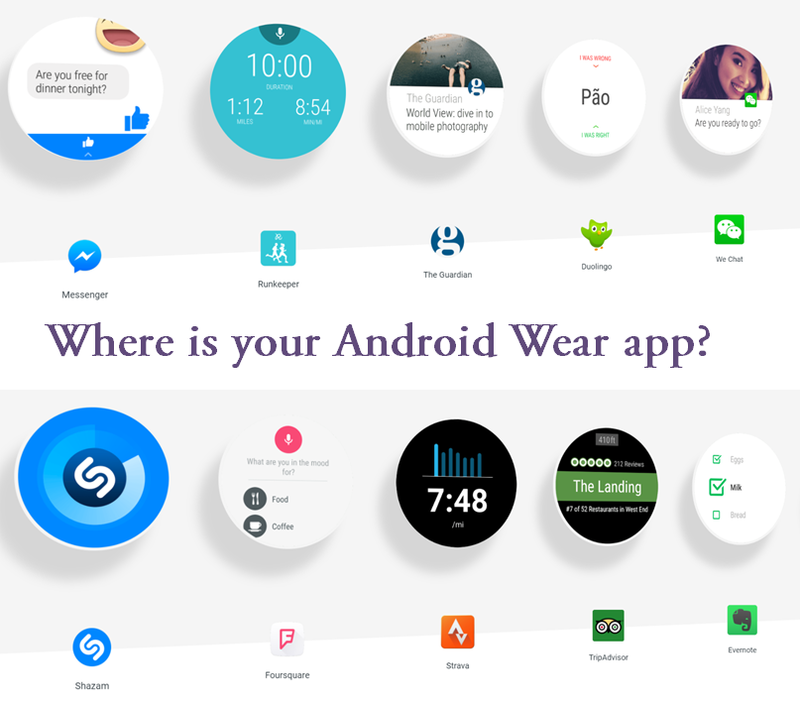 If you’re planning to make your own Wear app then i can give you list of some great Android Wear library which you can use in 2018. Welcome to 2018. Happy New Year To All Of You. Android Wear is a version of Google’s Android operating system designed for smartwatches and other wearables.By pairing with mobile phones running Android version 4.3 or newer, or iOS version 8.2 or newer with limited support from Google’s pairing application, Android Wear integrates Google Assistant technology and mobile notifications into a smartwatch form factor. It also adds the ability to download applications from the Google Play Store. Android Wear smartwatches let you track your fitness, glance at alerts & messages, and ask Google for help – right on your wrist. 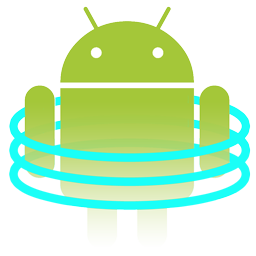 Teleport is a library to easily setup and manage Data Syncronization and Messaging on Android Wearables. The library is thought for Android Studio. You can see Teleport as an Android Wear “plugin” you can add to your Activities and Services. Teleport provides you commodity classes to easily establish a communication between a mobile handheld device and an Android Wear device. TeleportClient provides you “endpoints” you can put inside your Activities, both in Mobile and Wear. TeleportService is a full-fledged, already set-up ‘WearableListenerService’. Both these classes incapsulates all the GoogleApiClient setup required to establish a connection between Mobile and Wear. OnGetMessageTask provides you access to a received Message path in form of String. You just need to extend these tasks inside your Activity/Service and you’re good to go! 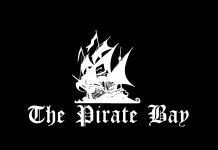 sendMessage(String path, byte payload) to send a Message to another device. WearMenu is an Android Wear Menu implementation. BusWear (🚌⌚️) is a simple library for EventBus to support Android Wear devices. Just adding one line of code lets you get synchronized event buses on Wear and mobile platform. A great multi-purpose tool for Android apps, way of triggering some events in separate Activity, Fragment, Service etc. EventBus, origin of that project or Otto. 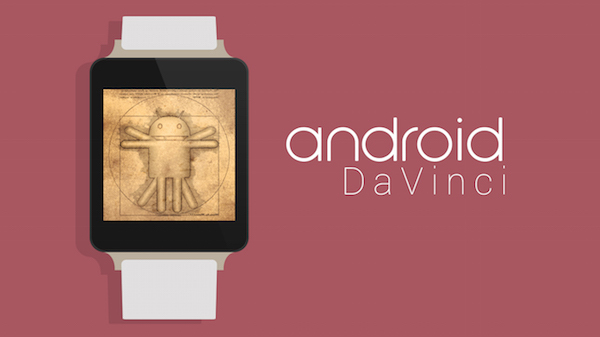 DaVinci is an image downloading and caching library for Android Wear. An open source camera for google glass. This is a an alternative to the default camera on Glass. CuXtom Cam provides you the default behaviour along with some special feature..
Use Swipe FORWARD and BACKWARD Gestures to perform Zoom In and Zoom out. During preview you can use TAP Gesture or Camera Button to take photo and end video recording. Take pictures, Record videos and save them in your own folder on Glass. There is no default 10 seconds video duration. Video can be recorded as long as the user wants. if user doesn’t specify then default video recording length is 1 hour. 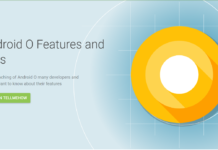 Android Wear is a great technology in Android field and above we discuss some of Android Wear library with TMH ratings. Note: Orange bar is TMH rating and Green bar is last commit activity on that library. Hope you enjoy this article and list is not ended here. If you have any library known on Android wear then share with us to enlist in this post. Share with your friends and enjoy coding. Android Wear is a great technology in Android field and above we discuss some of Android Wear library with TMH ratings. Hope you enjoy this article and list is not ended here. If you have any library known on Android wear then share with us to enlist in this post. 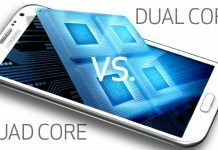 Previous articleHow to Add TableView for Android? Next articleHow many days do you have to wait to retake your driving test? 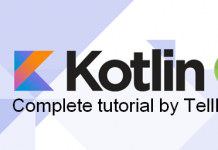 Building UI with ConstraintLayout in Android? 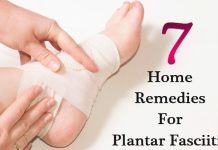 How to cure plantar fasciitis in one week?